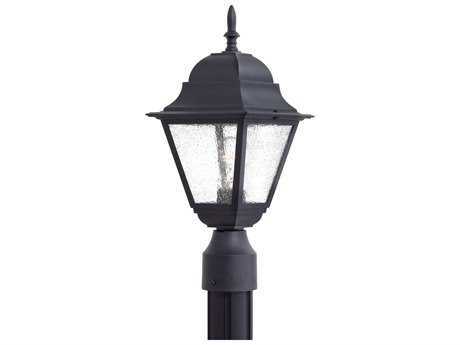 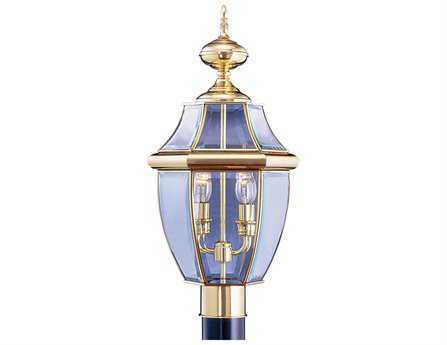 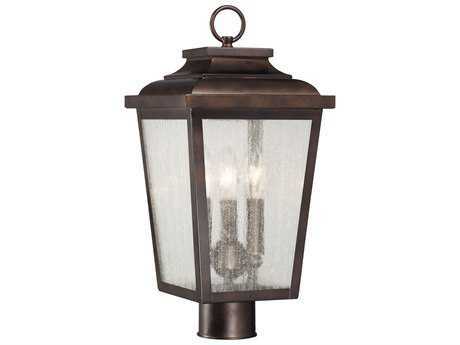 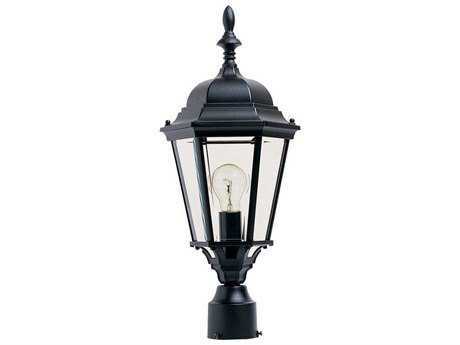 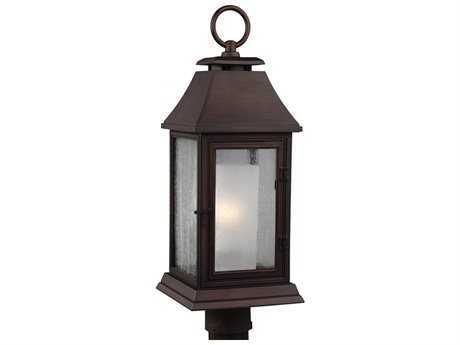 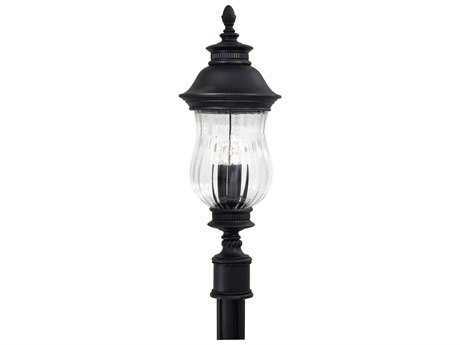 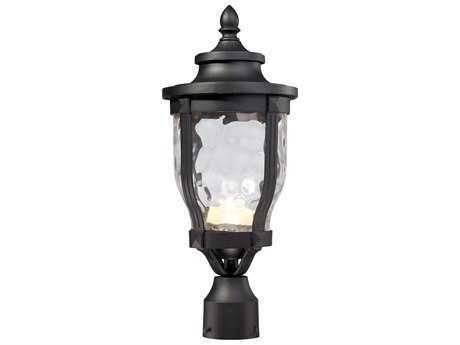 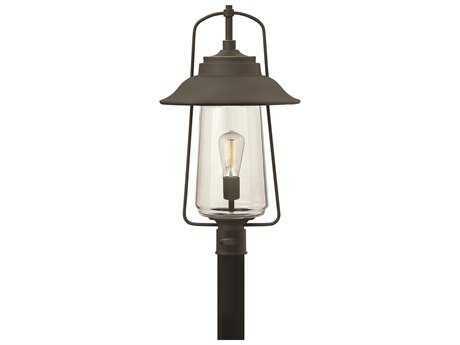 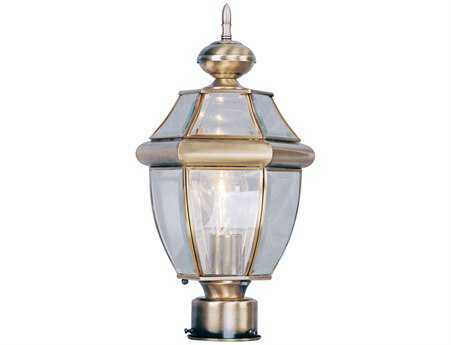 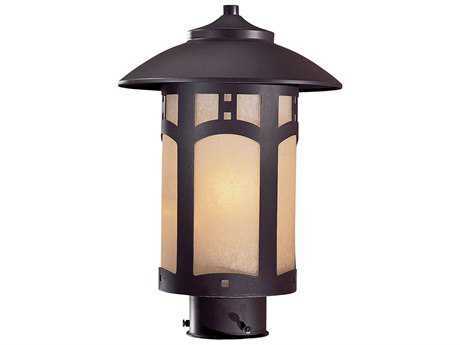 Featuring a slim, upright profile, outdoor post lighting fixtures are ideal along garden pathways, along driveways, and other areas that designate specific parameters to navigate around. 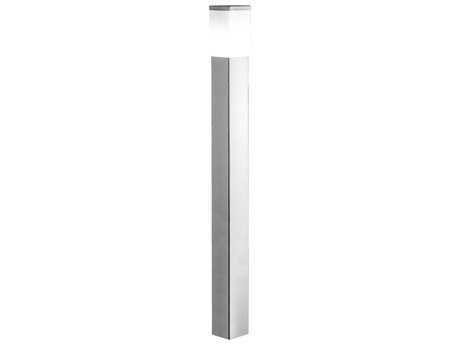 These tall light fixtures typically feature an internal bulb that is housed within a frame or roof that protect the bulb from outdoor elements, and is mounted on a post, railing, or fence. 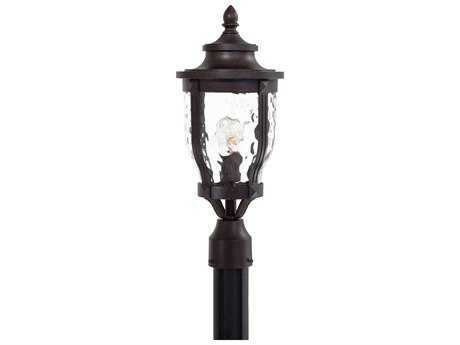 Outdoor lamp post lights that are mounted atop taller posts cast a wider area of illumination that make them ideal in large areas of outdoor space such as poolside patios. 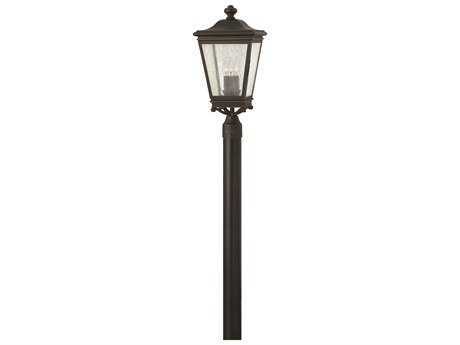 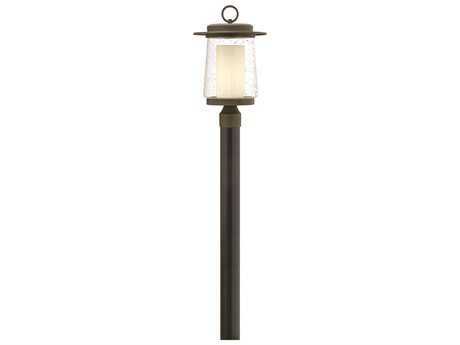 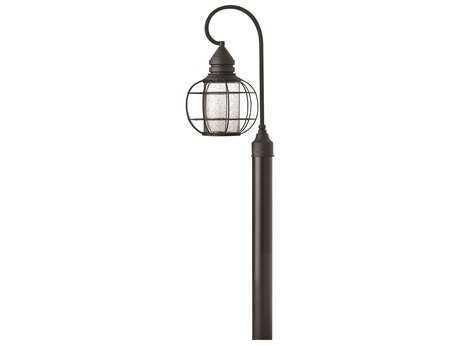 Outdoor light post fixtures that stand at a shorter length will brighten a small area, and is best used in applications in compact spaces such as outdoor pathways. 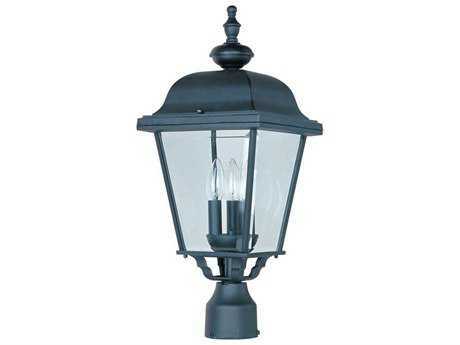 PatioLiving is proud to offer a comprehensive selection of high-quality, stylish outdoor light post fixtures that are made with weather-resistant construction so that it will last season after season. 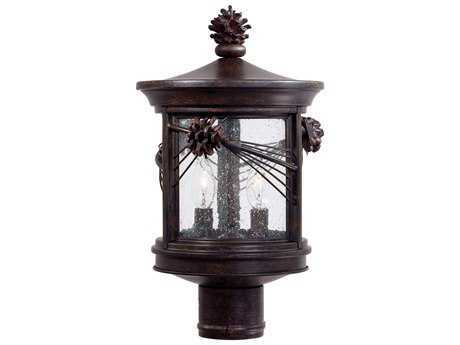 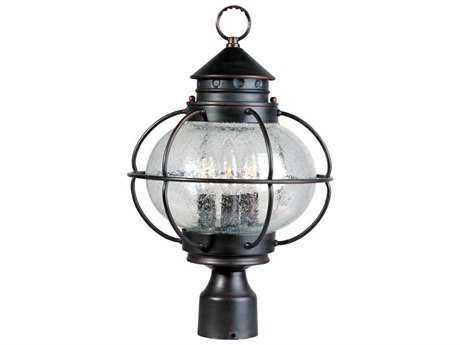 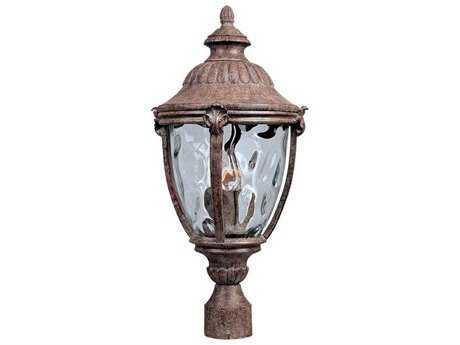 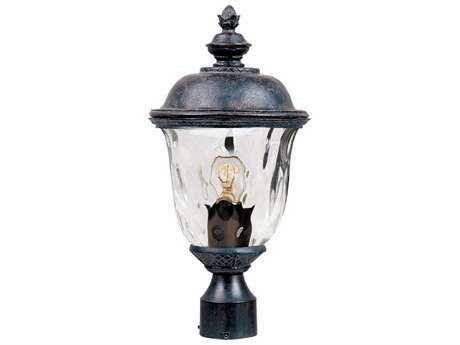 PatioLiving carries an extensive selection of outdoor post lighting fixtures that feature cutting-edge technology and different styles and sizes to complement any outdoor space. 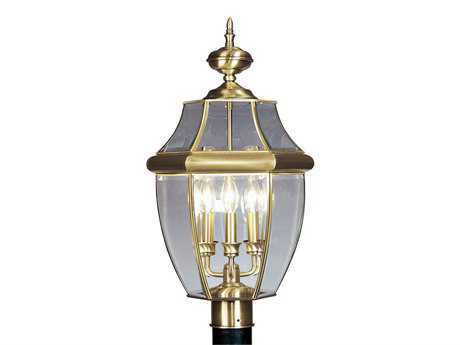 Our wide inventory offers thousands of models in different finishes and sizes depending on the aesthetic of the outdoor space. 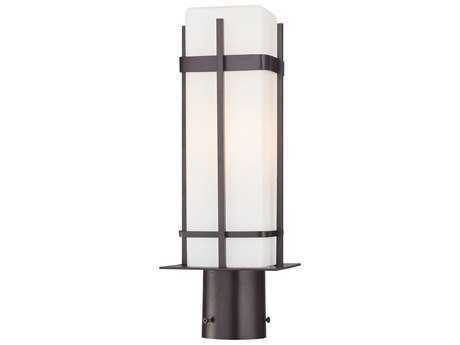 You can select from petite one-light models to even four-light models, in metallic finishes and striking colors. 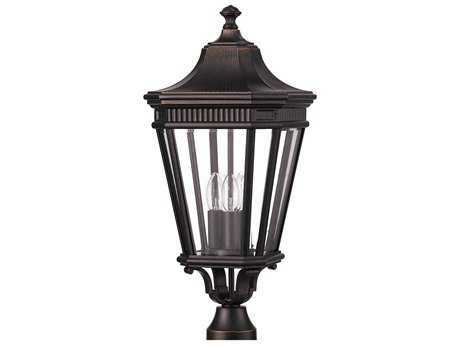 Because of their primary function to provide illumination outdoors, these fixtures are engineered and constructed to endure even the harshest outdoor elements, and with light technology that ensures long hours of luminescence. 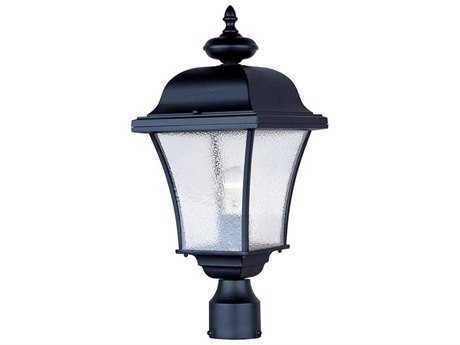 Many types of outdoor lighting feature LED and solar powered technology that make it ideal in outdoor settings that need continual illumination, such as along pathways and driveways. 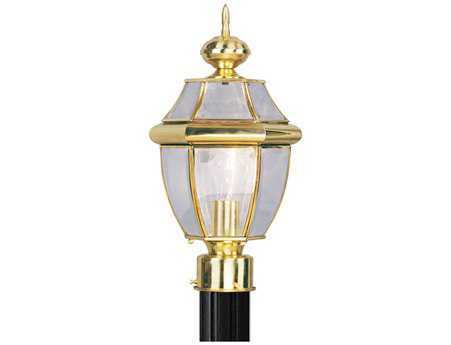 Because their primary function is a practical lighting solution, these types of light are best suited to highlight tripping hazards and landscape features. 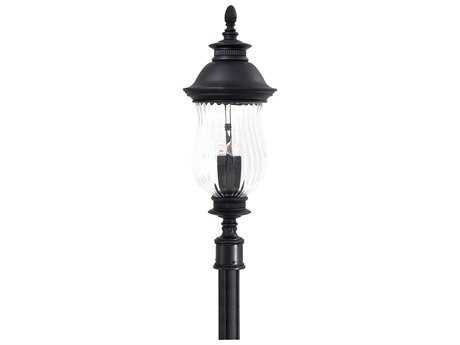 The addition of an outdoor lighting post also brings aesthetic value to a property and will add instant curb appeal with its streamlined, elegant profile.